Even literate people do not know their fundamental duties, the court observed. 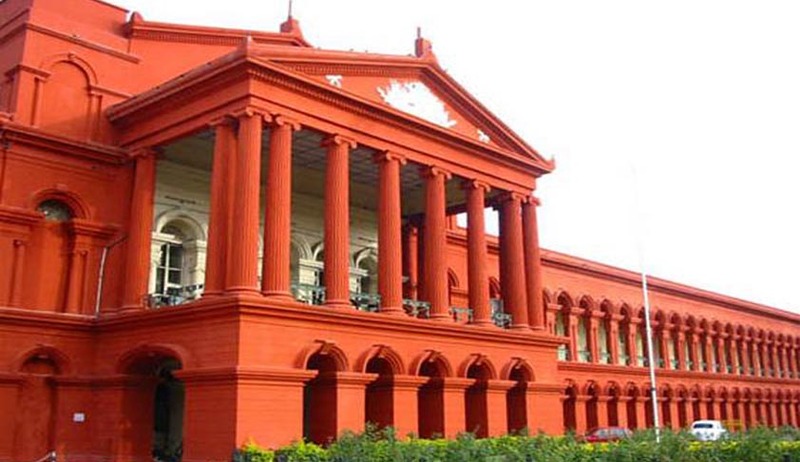 The Karnataka High Court has directed the Central and state government to undertake campaigns to propagate the principles and the objects behind the incorporation of Article 51-A in the Constitution of India and to generate awareness and consciousness amongst the citizens towards their fundamental duties. Justice AN Venugopala Gowda observed that about 70% of the people living in rural areas were illiterate and even literate people do not fundamental duties incorporated as Article 51-A in the Constitution by the 42nd amendment. It is this absence of awareness amongst the large percentage of citizens which is the cause for several ills such as deception, exploitation and deprivation of rights and benefits from which the poorer sections are suffering, the court observed. The court also suggested that the Union Government can propagate / create awareness of the fundamental duties by telecasting the same in the Doordarshan channels, more particularly on all National holidays and on such other occasions.